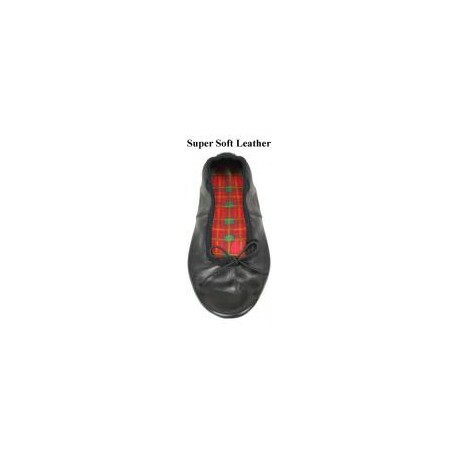 The Lomond is a high quality pump designed specifically for Scottish country dancing. 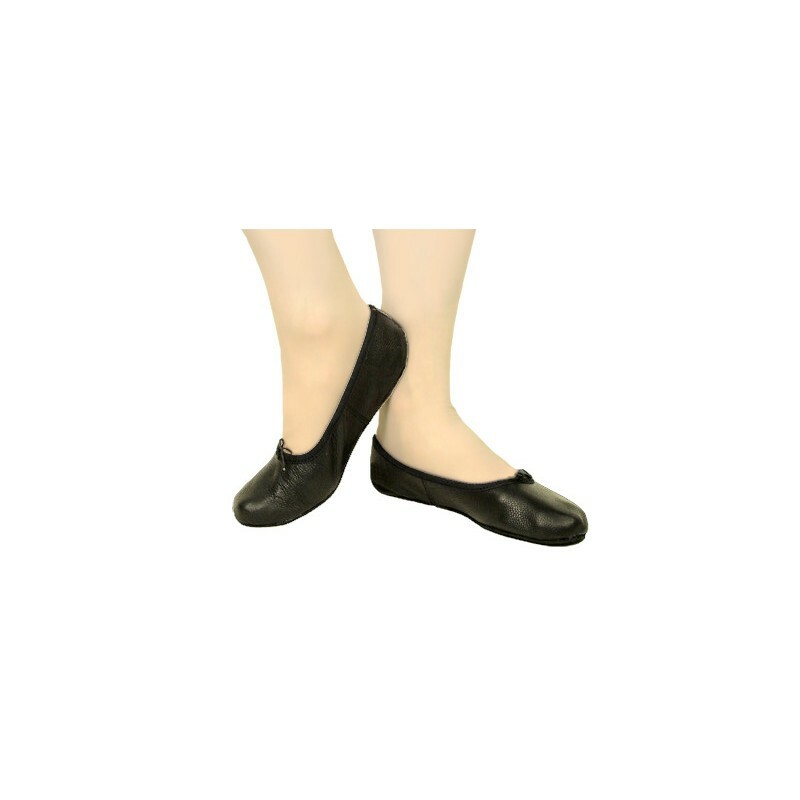 The pumps have buttersoft uppers, a hardwearing but flexible sole and has an extremely comfortable padded insock to help you dance throughout the evening. 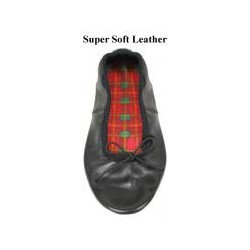 The pumps also have an elasticated drawstring so they feel secure on the foot. Please note that the sizing is adult sizing, eg. the size 7 is an adult size 7.